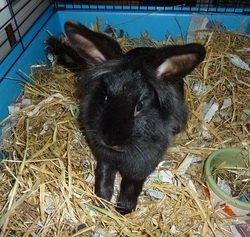 Beauty has been bonded with a handsome male bun, named Pirate! Beauty is a small/med sized lion head cross bun who was born Sept/Oct 2014. She was neutered end Jan 15. We have tried to bond Beauty a few times now & she is proving to be very difficult as she is quite territorial. 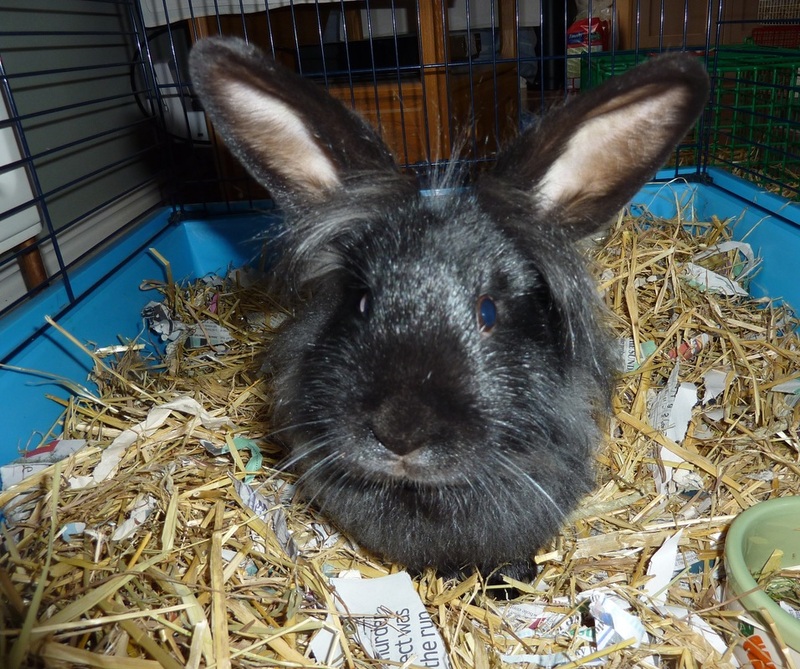 Therefore, we are looking to rehome her on her own, with a view to finding her a companion once we have a suitable male bun in rescue. 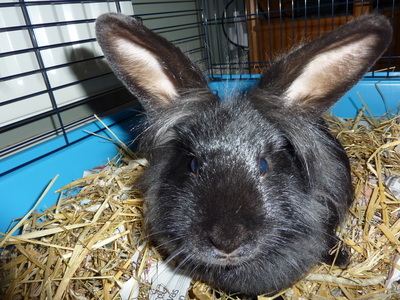 She is quite timid, & will sometimes lunge at you so can be a little difficult to handle. She therefore needs to be rehomed with an experienced bunny owner.